We are in the final season of Game of Thrones, and it’s been a long, wild ride! 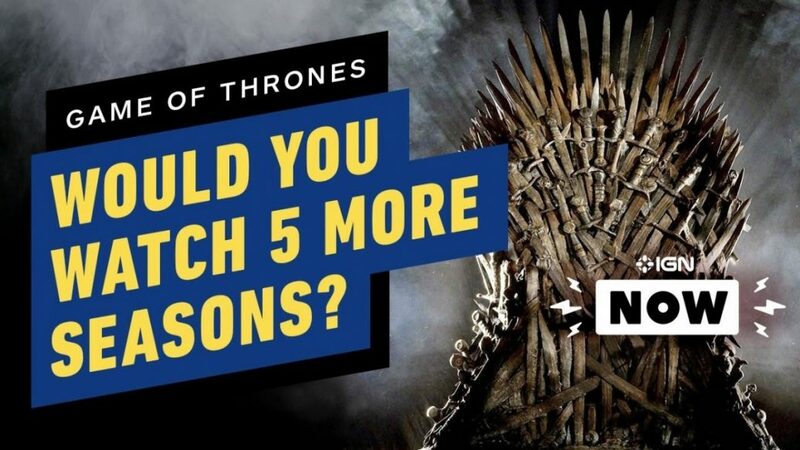 But would you watch five more seasons? Author George R.R. Martin says that that’s how many more seasons would be needed to reflect the final books, so what does this mean for the book series?